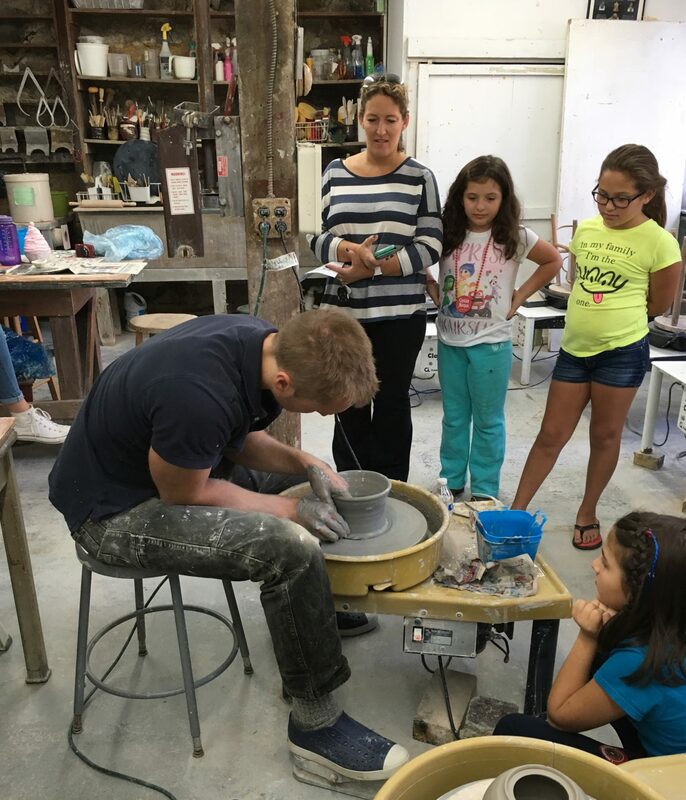 Brookfield Craft Center, one of the nation’s premier fine craft education institutions, will host a community open house Saturday, October 13 from noon to 5 p.m. on their campus located at 286 Whisconier Rd in Brookfield, Connecticut. 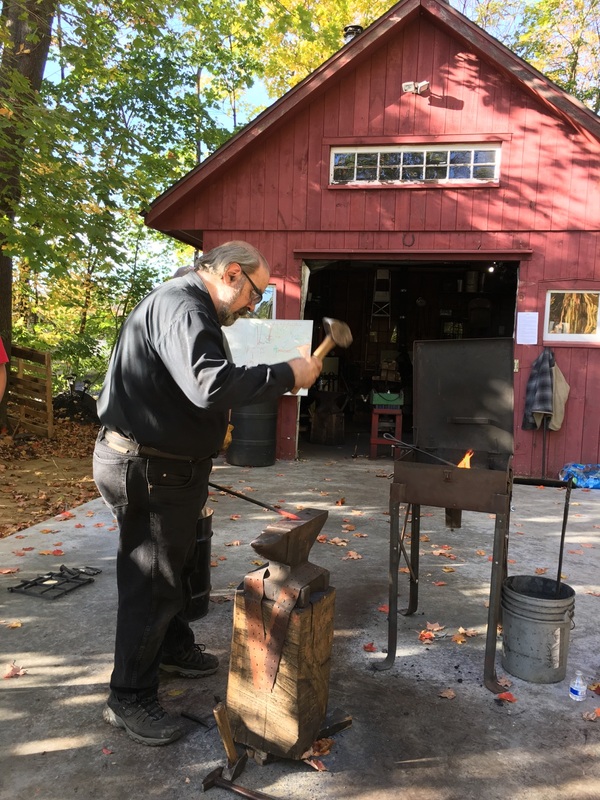 This creative event is free, open to the public and will feature demonstrations conducted by talented faculty artists working in the areas of blacksmithing, bladesmithing, jewelry making, glass arts, ceramics, weaving, fiber arts, woodturning and more. All six teaching studios on BCC’s beautiful 2.5 acre campus will be open for view, with several hands-on activities available for visitors to try. Participants will also be able to sign up for classes. In the gallery store, visitors will be able to view and purchase hand-crafted items made by the over 100 fine craft artisans who are represented in the shop. Members will get a discount on all purchases. If you have ever wondered what goes on in those historic buildings by the river, or want to see talented craftsman and artists at work, this is a great event for all ages to enjoy.